After a warm welcome of Untangled two weeks ago, we are ready to release the next episode of the podcast to keep you enlightened during the Holidays. And, make sure you enter the new year fit and healthy. In the second episode of Untangled we are examining the current challenges residing in the healthcare sector. Specifically, we explore how the Tangle and distributed ledger technologies can ease the upcoming paradigm shift of truly digitalizing healthcare. We are speaking to co-founders Andre Fialho and David Hawig from the healthcare start-up, PACT Care; Jakob Uffelmann, Director of Innovation at sundhed.dk, the public Danish eHealth portal and Navin Ramachandran, eHealth Lead in the IOTA Foundation. They all offer their different perspectives about this universally evolving sector. We already received a lot of valuable feedback, but we would be pleased if many more of you want to share your thoughts and reflections with us. September was all about testing the Qubic programming language Abra and creating its initial support library, which is written in Abra of course. While creating the support library, the need arose to be able to verify all kinds of ideas. This resulted in a parallel trajectory where a simple Abra language parser was created in Java. The parser allowed us to run syntactical sanity checks on the library code even before we had a running Abra compiler. To facilitate the building of the parser we created an EBNF syntax diagram for the Abra language. The process of building this parser directly resulted in a few changes to the Abra language syntax that make it easier to parse and analyze the language. In addition, while building the support library, it became clear that there was a lot of repetitive programming going on due to the fixed-size nature of the Abra trit vector data type. This resulted in the addition of a template-like feature which allows us to create generic functions and then instantiate them for the required trit vector sizes. In the mean time, one of our Discord community members, ben75, managed to use the EBNF syntax diagram to implement an awesome syntax highlighter for Abra on the IntelliJ IDEA platform. That turned out to be a great help for us while creating the support library code. This community never ceases to amaze me. Once the parser/analyzer worked correctly it was decided to give it quick-and-dirty ability to run the Abra code as an interpreter. This allows us to run the Abra code and test it already, even without being able to compile it for a specific platform yet. It also allowed us to debug the support library code by stepping through the Java interpreter code in the debugger while it executes the Abra code. We’re happy to report that most basic library functions worked exactly as designed, and only a few minor details needed fixing. The most astonishing thing that happened during this phase was that *by far* the most complex function that was written, the integer multiplication function, worked flawlessly right off the bat! Astonishing because when we wrote this code there was no way to run the code other than in our minds. While we haven’t yet created the corresponding integer division function, the functions that implement arithmetic, logical, and conditional operations have already proven to work correctly in practice when we used them to implement several test functions. The most impressive part of the support library is probably the way we can tailor those functions to any required trit vector size, which allows us to perform integer arithmetic natively on a vast selection of integer ranges that is unmatched by most other programming languages. For example we defined an integer data type we named Huge, which is a trit vector 81 trits long and can represent values in the range of minus to plus 221,713,244,121,518,884,974,124,815,309,574,946,401! We even tested with a 6561 trit data type that is supposed to hold an IOTA signature and found that it can represent integer numbers that are a whopping 3131 digits in length. And the integer arithmetic functions will work correctly with all of them! Further additions to the parser allow it to generate a ternary representation of the Abra code ready for inclusion in a Qubic message to be sent through the Tangle, and convert that ternary code back into the original representation that can be run by the interpreter. This could prove very helpful in speeding up the process of getting to a working proof of concept for Qubic until a more robust version of the end-to-end functionality can be completed. A conceptual overview of the Abra processing model. An overview of the basic entities in Abra. An overview of the Abra programming constructs. Some example Abra functions with details on how they work. The Qubic Dispatcher and its interaction with Abra. It has been very exciting for us to finally see the first working Abra programs in action this month! We hope to be able to share the documentation and interpreter with the community as soon as possible, so that you can start playing with it and contributing to our Abra efforts as well. Click the above link to see a nice railroad syntax diagram of the Abra language. Mark holds a BEng. In Electronic Engineering from City of London Universityand an MBA from Said Business School Oxford. 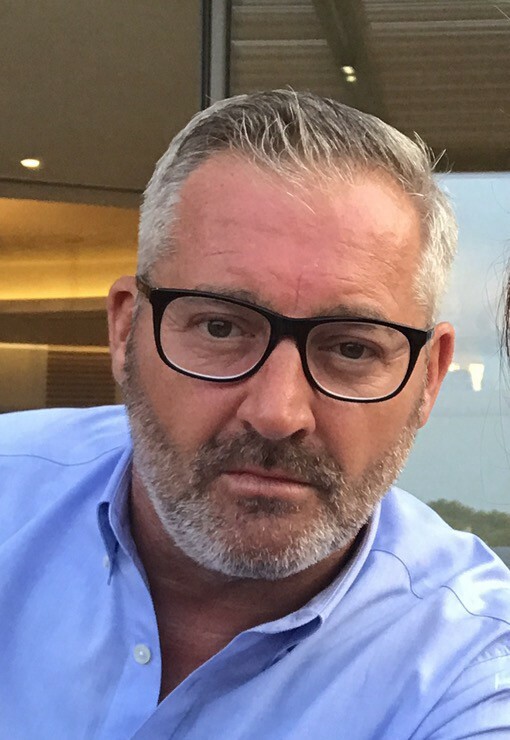 Michele Nati, PhD has 15 years of experience in the fields of data and IoT, working on research and development and recently on innovation in a number of roles, from Academia to SMEs to government organisations. During his career he pioneered and touched all the technologies and aspects that helped to create the connected world we are living today. In 2007, Michele obtained a PhD in Computer Science from the University of Rome La Sapienza. He researched, designed and deployed novel cross-layer communication protocols for Wireless Sensor Networks and other resource-constrained embedded devices, dividing his time between Rome and Boston where he was a visiting researcher at the Northeastern University. After his PhD, he worked for academia and a number of SMEs as a research scientist in the area of remote sensing / monitoring. In 2010 Michele moved to the UK to work at the University of Surrey, where he was a Senior Researcher at the 5G Innovation Centre. As part of the first large scale european smart city project, SmartSantander, he led the development and deployment of an Internet of Things campus-wide testbed comprising of thousands of sensor devices for energy monitoring applications. He led a group of PhD students investigating the impact of IoT and data in creating more sustainable buildings and campuses. He developed proposals and led a number of other European Projects, researching the field of privacy-aware communication and crowdsensing in mobile Internet of Things. Since 2015 Michele has worked as the Lead Technologist for Data and Trust at Digital Catapult London, driving open innovation in the area of data and trust. He worked on a number of projects and initiatives to increase transparency and individual control on how personal data are collected and shared. He championed the introduction of a standardized Personal Data Receipt to increase transparency, track personal data sharing transactions and provide General Data Protection Regulation compliance. In his research into trust and transparency, Michele was exposed to blockchain and distributed ledger technologies. 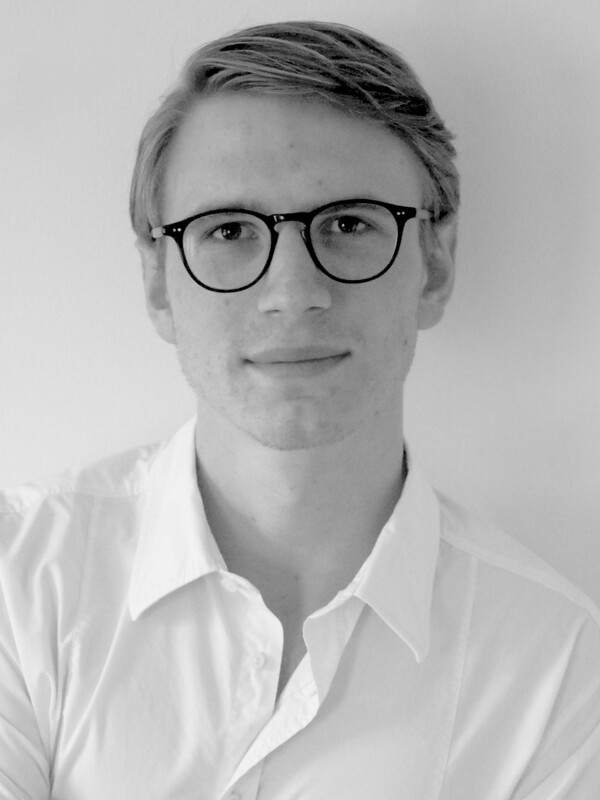 He researched DLTs as a means to build an infrastructure for sharing data with trust, and to create innovation in the digital manufacturing and creative industries. Currently he is an active member of the Mydata community, actively liaising with academia, SMEs, large organizations and governments to identify open innovation activities in the field of data and IoT. Beyond technology Michele is a keen trail runner and meetup organiser. The IOTA technology and vision bring together all the aspects that have filled my technical and research interests for the last 15 years, IoT (from its early stage), data and trust. I believe these are the same three pillars on top of which innovation should now be created. 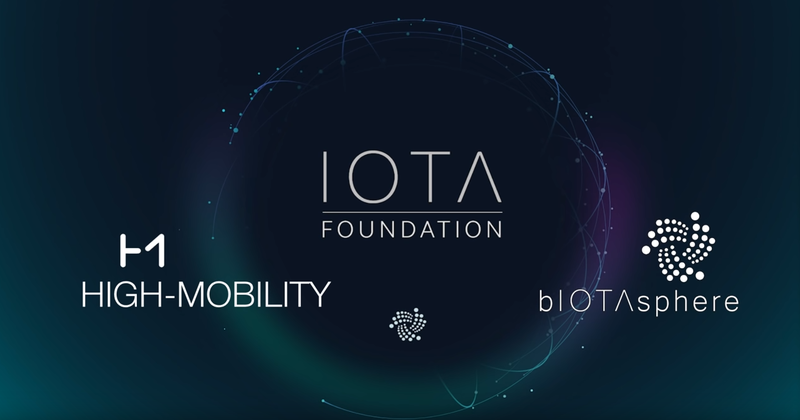 I like the way the IOTA Foundation is working and establishing its presence in different vertical domains, through open innovation, demonstrators and partnership, rather than just capitalising only on the value associated with a cryptocurrency. 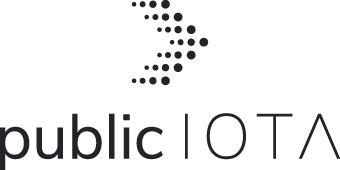 I am very excited to use my experience in managing multi-stakeholder initiatives, to find real world problems and to help with adoption of IOTA as trust infrastructure for creation of new data sharing ecosystem. Michele’s has deep technical knowledge, multi-sector exposure and has participated in different stages of research and innovation activities. These qualities, together with his innate ability to manage multiple stakeholders, will be of great value for adoption and evolution of the IOTA protocol. 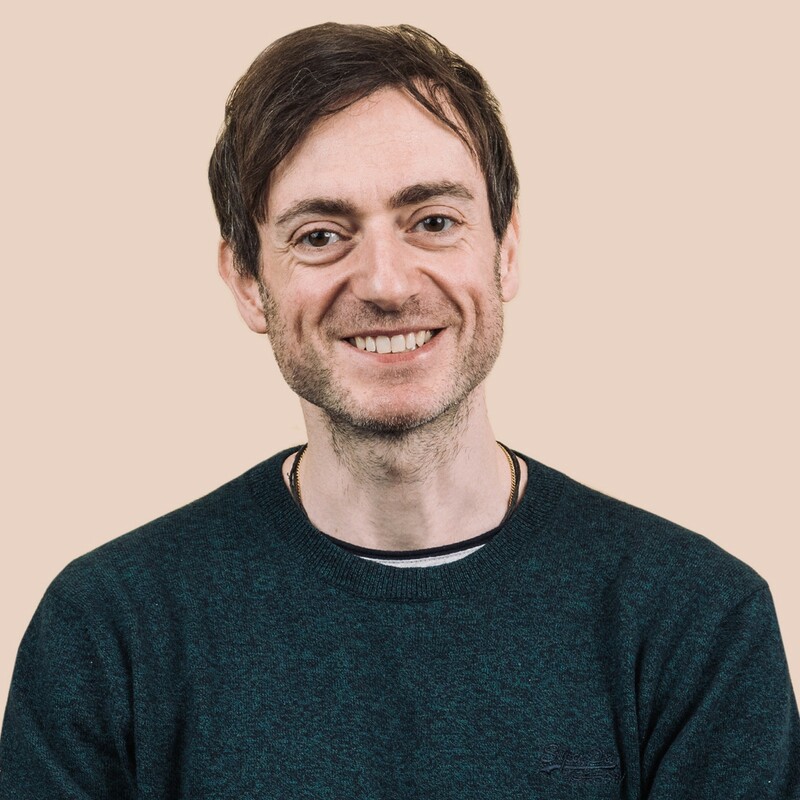 Michele is based in London, where he works as the Lead Technical Analyst to support innovation in Global Trade and Supply Chains. In light of his deep domain knowledge and network of contacts, Michele also serves as the Personal Data Lead, working with the Business Development team to define a strategy for the Personal Data arena. Give him a warm welcome! Over the last few months, the IOTA network has seen a significant increase in activity as more and more developers start to implement solutions based on the Tangle. While this is a very promising development, reflecting the increasing adoption of IOTA, it also results in an increase in database size, which may be problematic for nodes with limited hardware resources. And finally restart the coordinator. To solve this problem, we have been working on implementing a feature called Local Snapshots. This has always been a central part of IOTA’s Roadmap. The initial implementation is now being tested internally, and we will keep you up to date with next steps, but first we must review all the implemented changes and gather sufficient metrics about the behaviour of this new feature. What does this mean for node operators? When spinning up a new node, it is possible to sync based on a small local snapshot file, which allows nodes to be fully synced within minutes (rather than bootstrapping the node with a large database file). The disk requirements for nodes are massively reduced — in fact we already have nodes running with just a few hundred megabytes of hard disk space. Since there will no longer be a need for global snapshots, nodes could theoretically run for years without maintenance. Nodes should be in a position to handle thousands of transactions per second, without the database size ever becoming a problem. The Tangle is a data structure that has a lot of uncertainty at its tips but gains certainty as time progresses. Consequently, the further you go back in time the less likely it is for an unconfirmed transaction to suddenly become part of consensus. This is the reason why it is necessary to “reattach” transactions if they have been pending for too long. To verify transactions and take part in IOTA’s consensus, it is only necessary to know the recent history of pending transactions and the current state (balances) of the ledger. We first choose a confirmed transaction that is sufficiently old and use this transaction as an “anchor” for the local snapshot. We then prune all transactions that are directly or indirectly referenced by this transaction and clean up the database accordingly. Before we clean the old transactions we check which balances were affected by them and persist the resulting state of the ledger in a local snapshot file, which is subsequently used by IRI as a new starting point. While pruning old transactions is no problem for nodes that are already fully synced with the network, it poses a problem for new nodes that try to enter the network, since they are no longer able to easily retrieve the complete transaction history dating back to the last global snapshot. Even if we assume that they are able to retrieve the full history by asking permanodes for the missing transactions, it would still take a very long time to catch up with the latest state of the ledger. This problem is not new and one of the reasons why a lot of node operators bootstrap their nodes with a copy of the database from another synchronized node. To solve this problem, we use the local snapshot files not just as a way to persist the state of the node but also to allow new nodes to start their operations based on the exact same file (which can be shared by the community and the IF in regular intervals). 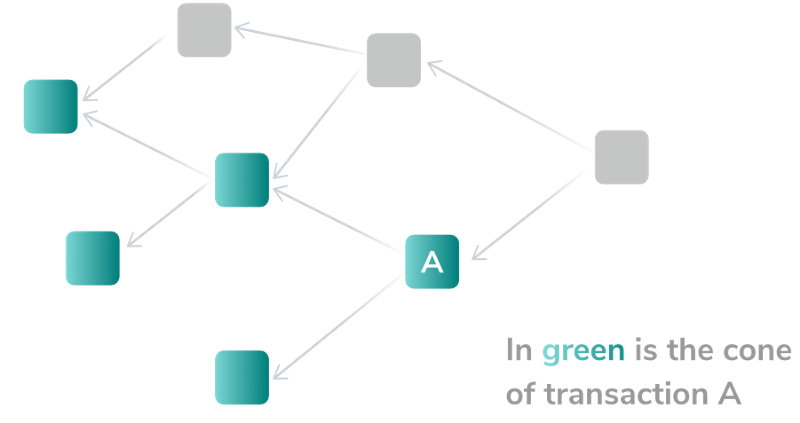 First of all a new syncing node needs to know at which point it can stop solidifying a chain of transactions and just consider the subtangle solid. To be able to do so, we determine which one of the transactions that we deleted, had approvers that did not become orphaned and store their hashes in a list of “solid entry points”. Once a node reaches one of those hashes it stops asking for its approvees and marks the transaction as solid (like the 999999….99 transaction after a global snapshot). This enables us to use local snapshot files as a bootstrap mechanism to get a new node synced very quickly (within minutes), which at the same time is much easier to provide and retrieve than a copy of the whole database. While solid entry points allow us to stop the solidification process as soon as possible, it can still take a while to learn about all subsequent milestones that happened after our chosen cut-off point. Since we want the local snapshot files to be a viable and efficient way of bootstrapping a new node we also save all subsequent milestone hashes in the local snapshot files, so that new nodes can immediately ask for missing milestones, without having to passively wait for their neighbours to broadcast them. Since the pruning of data will be controlled by a simple configuration setting, it will now be possible to run permanodes that keep the full history of transactions, which has so far been impossible due to the fact that global snapshots were a network wide event. The whole procedure of taking local snapshots is then automatically repeated to allow nodes to run with a relatively constant space requirement without unnecessary maintenance. The upcoming feature of Local Snapshots will not just solve the space problems that arise with the growing adoption of IOTA, but will also simplify the setup of new nodes and allow organisations and community members to operate permanodes. We will be opening this up for beta testing in the coming weeks. More information will be posted in the #snapshots channel on the IOTA Discord.